Oct 27The most successful Power of Home yet! 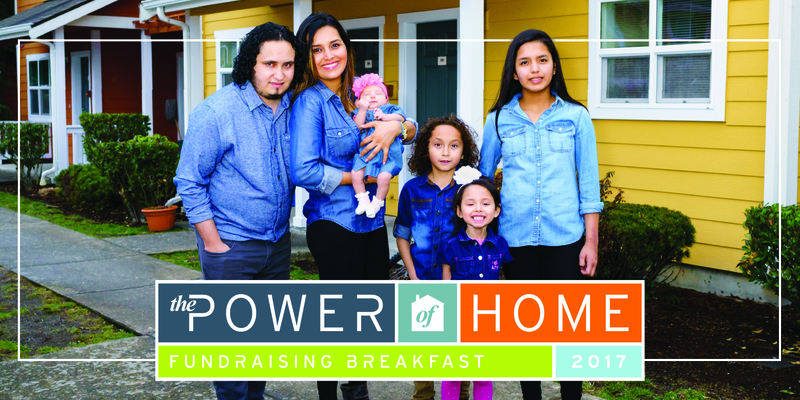 On October 13, nearly 600 supporters joined us for an inspiring morning at the Power of Home Breakfast! We are excited to report that this year’s event was the most successful one to date, generating a whopping $280,000 (and counting)! 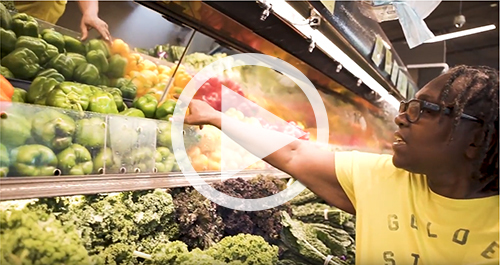 The money raised — 22% more than last year — will fund program services and continue our work helping residents and families thrive! We are thankful for our Table Captains and Event Sponsors, who helped us rally more friends and raise more funds than ever before. This year’s program featured special guests and speakers, including Jane Graf, (President and CEO of Mercy Housing Inc.), Kadijatou and Mariam (our mother-daughter pair of resident speakers) and Washington State Attorney General Bob Ferguson (our featured speaker). Our MHNW board members and staff, including Sean Heron, Sr. Judy Byron, OP, Susanna Tran, and Vy Le, also played a key role in our program. We are especially thankful to all our board members, staff, event volunteers, community supporters and esteemed guests for their contributions. It’s not too late to support our resident services: visit our Event Donation page to help families like Wanda’s and Lucy’s thrive. We hope to see you at next year’s event!